For its elongated shape and water-sprinkle habit, the razor fish reminds Chinese foodies of something promising and soaring. 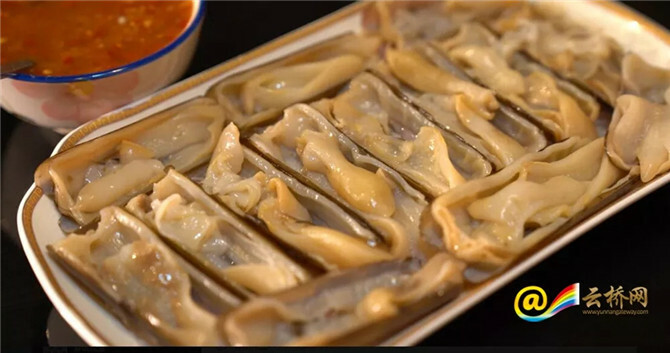 As a foodie, Li is gaining confidence in the spring of 2019, though he occasionally regrets missing the full-moon party at Ko Samui in Thailand and the romantic cherry trip in Japan. Also, Li dreamed of him driving a convertible muscle car on No. 66 highway, rushing in the sunset and wearing white shirts, jeans, and fur boots. Waking up, Li realized it is the Qingming festival. The moment the rain falls, it is cool. On the whole, however, it is a little humid, rendering in Li a lazy appetite. On weekend, Li needs a tasty dish to bid farewell to weekdays. 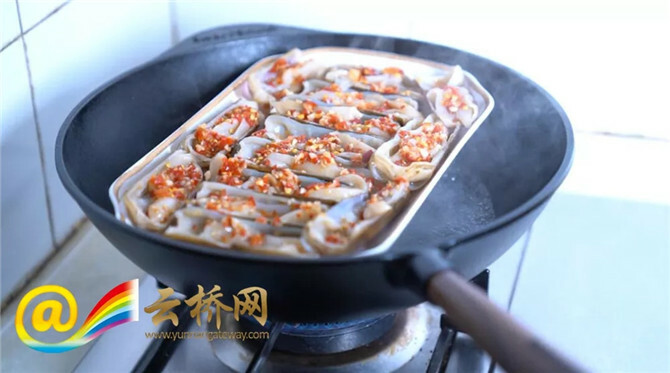 It occurred to Li that the razor fish is in season, and it is easy to cook the shell fish. Li first put into the pot some bean vermicelli and cleaned the razor fish in salt water. Next, he mixed together spoonfuls of soured red pepper and smashed garlic. Then Li sprinkled some light soy sauce onto the razor fish cut open and steamed it for 10 minutes. Finally, he added some chopped green onion and watered the dish with a few scoops of hot oil. The ingredients gave off a fresh, spicy and pleasant smell. 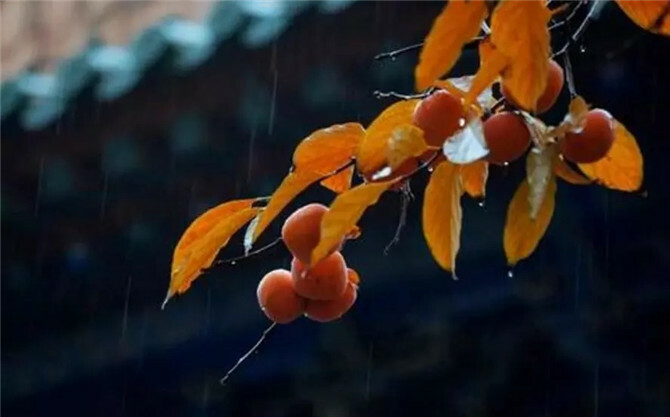 Seeing the video in detail, you may wonder what it is --- the turbid soup poured into the bowl of the soured pepper. Well, it’s a bit embarrassing to tell you that Li collected the oozed liquid from steaming. 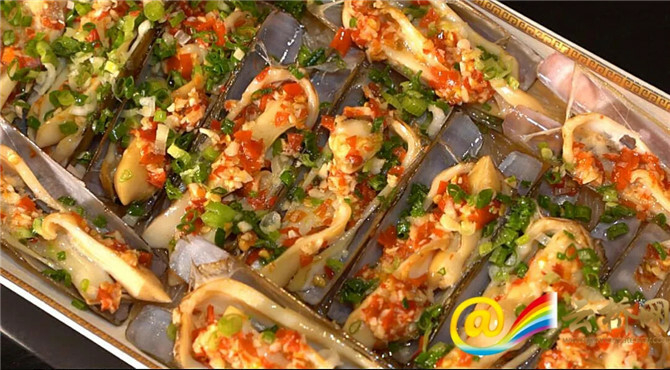 In cooking the razor fish, Li also thought of Sanmao, a late Chinese writer and translator. Sanmao was also a foodie who turned her kitchen into a sort of “monastery”. In the kitchen, she was the priest more devout than any nun, cooking for herself three meals a day all year round. There must be something in it: persistence, sorrow, tenderness, or else.